Buying a bathroom sink? Make sure you get the right one. Here is a guide for you for the different types of bathroom sinks. 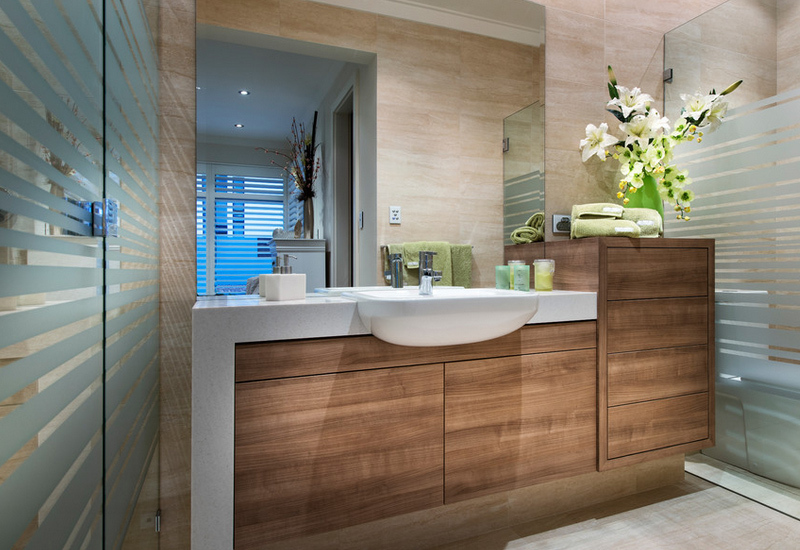 A bathroom could be considered a busy part of the house because we use it every day. We would be in the bathroom to start and end our day before we finally go to bed. Even if the space is for personal use, it has to be well-designed to ensure that the users will be able to use them conveniently. It should contain everything that a family needs. Also, designers have to see to it that their design will be usable and aesthetically pleasing. One item that we need in the bathroom is the sink. It wouldn’t be complete without one. Bathroom sinks come in different styles and materials. Hence, you have to choose the one that best suits your space and your usage. 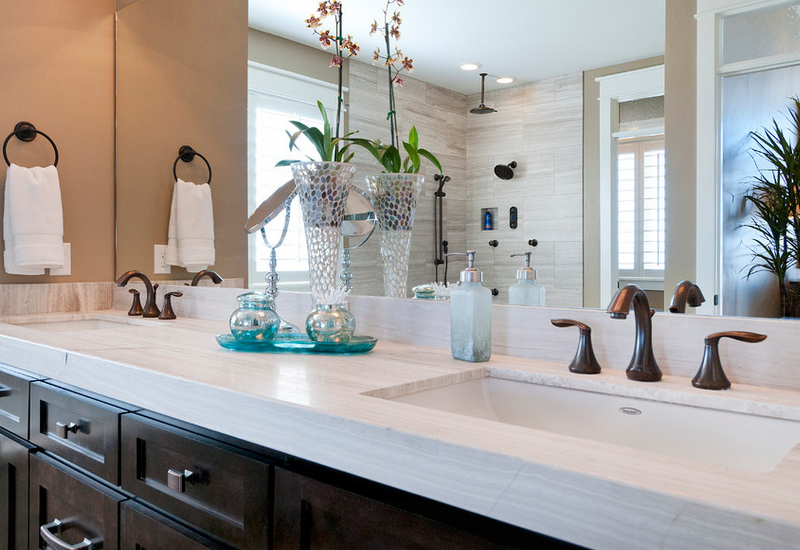 If you are not aware of the types of bathroom sinks, we are here to present them to you. 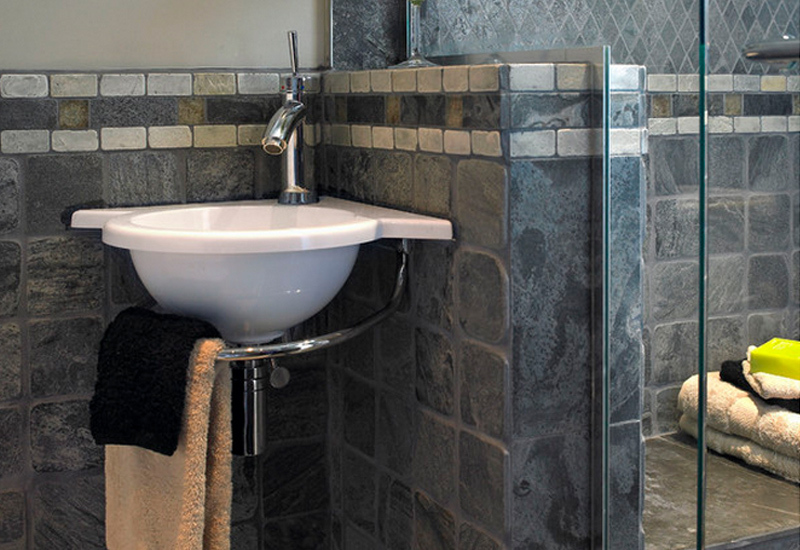 For sure, this will help you get the perfect sink for your bathroom, powder room or ensuite. This is the most common type of sink that is designed to sit on top of the counter. The rim of the sink is on top of the counter and is visible. Its rim could be slim or chunky and would depend on the style you want for your bathroom’s sink. Advantage: It fits to any kind of countertop material. It is even good for wood or laminate countertop since it covers the cut-out, thus avoiding any damage to it due to water. It is easy to install and inexpensive too. Disadvantage: Water may tend to spill from the sink right into the counter because the rim is above it. 2. Undermount or Undercounter sinks. 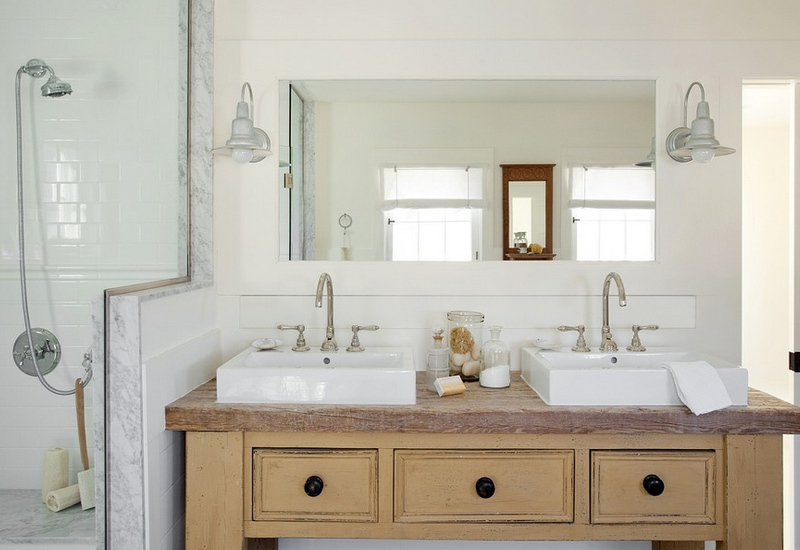 This kind of sink is clean, modern and distinctive while adding usable counter space below it. Its name suggests that the sink sits underneath the counter. Its rim is fixed to the underside and would be best used for a busy bathroom that is being utilized by many people like a family bathroom. Advantage: This sink is very easy to clean because water spills can be wiped directly from the countertop into the sink. 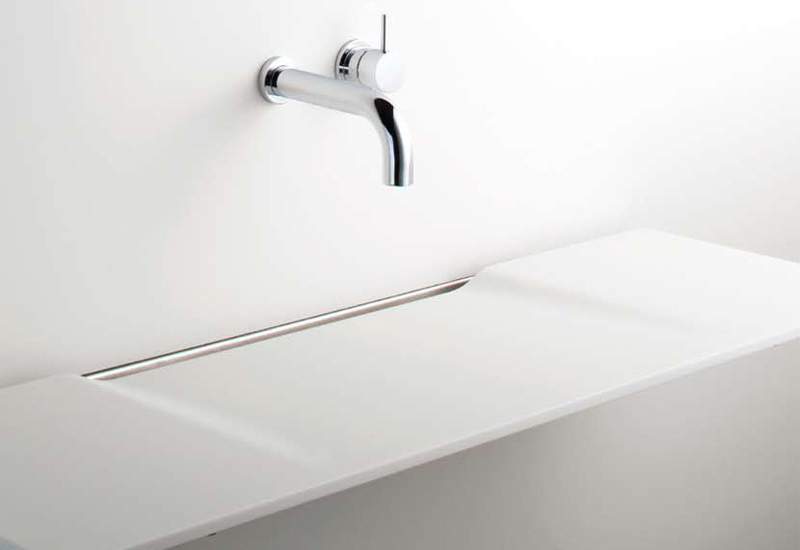 In terms of aesthetics, it creates a seamless, clean look and the actual sink is less visible. Disadvantage: This sink can only be installed on solid-surface countertop like stone, and wouldn’t suit wood or laminate because it won’t be sealed from moisture. It is more expensive the top-mount sinks. Sinks like this are typically bowl-shaped that sit on top of the counter surface and do not need an undermount installation. Some models of this sink sit partially below the counter. This one needs a pop-up drain and is generally higher. 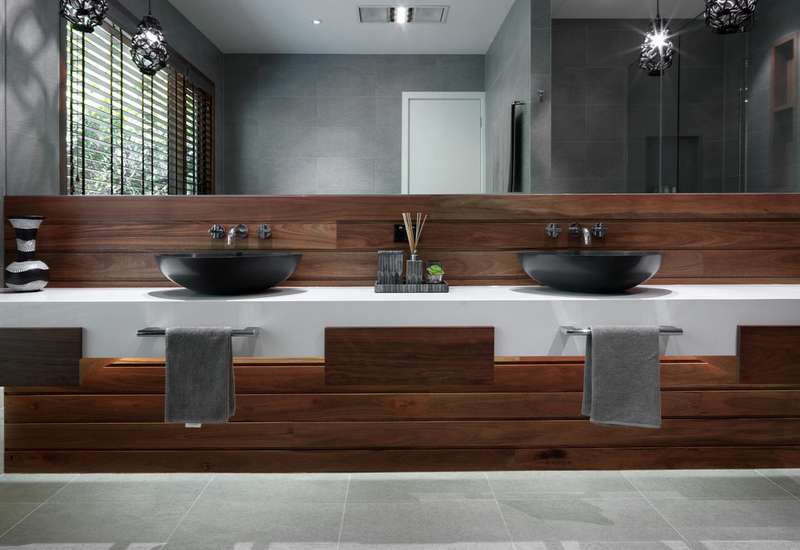 Advantage: Vessel sinks demand attention and could create a statement in the bathroom. It is also a perfect choice for a deep sink since it can hold plenty of water. Disadvantage: Careful planning of the counter height is needed because of the height of the vessel sink. This way, it wouldn’t be hard or uncomfortable to use it. It would also be tricky to clean around the base and the back of the sink. 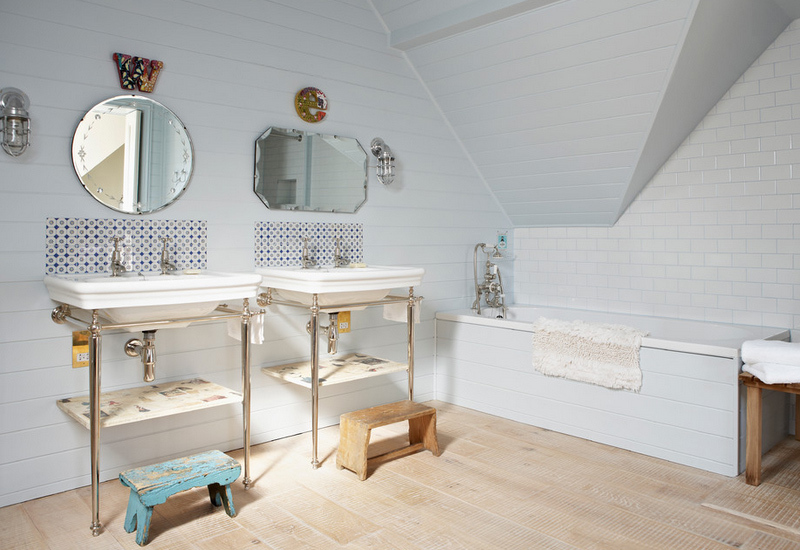 If less storage is important in your space, you can use a pedestal sink. This kind is sophisticated, sleek and stylish that tends to make the room look larger. It also comes in different shapes and styles that will add a decorative appeal to your space. For a pedestal sink, the waste pipe goes though the floor and has to be permanent. Advantage: Pipework is concealed with a sink of this type and it is aesthetically pleasing for the bathroom. Disadvantage: It doesn’t have storage space under it. It is also hard to clean because of the gap between the sink and the wall. This one features a basin that is hung from the wall on a certain location and height that best suits your usage. 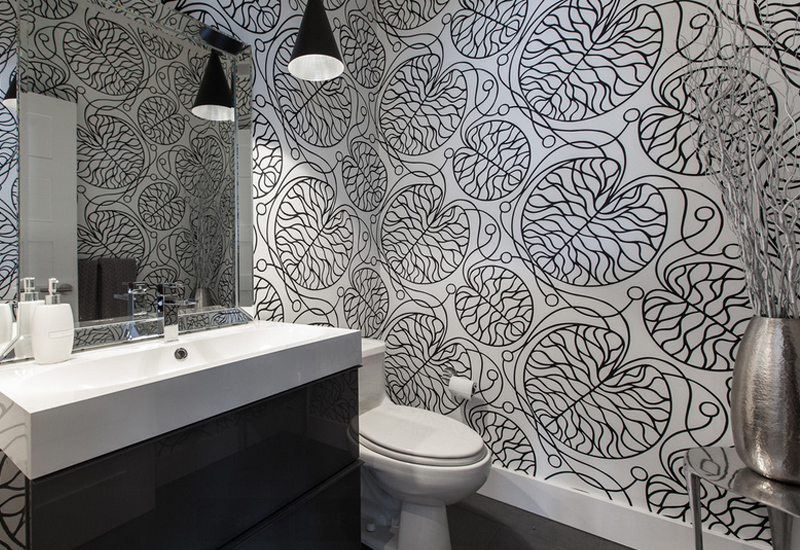 This sink is growing popularity especially that it comes in many beautiful designs. Aside from its beautiful design, it is also ideal for universal access applications. 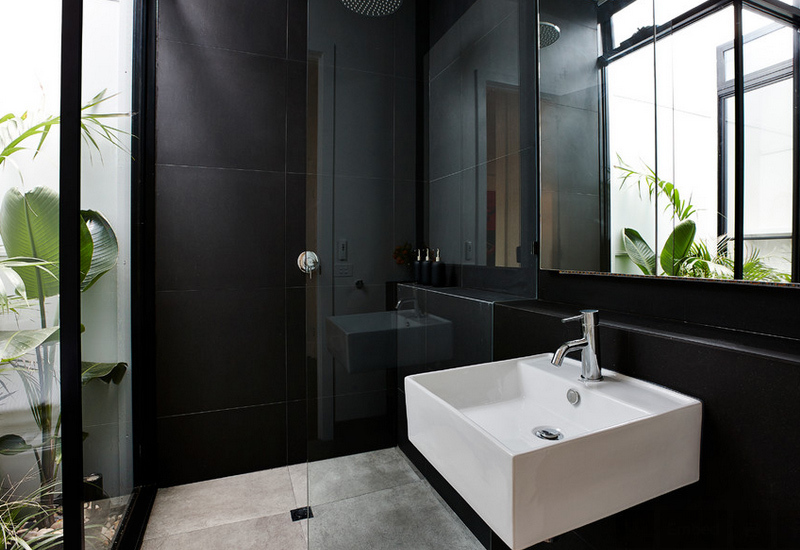 It also has that streamlined look, giving the bathroom a minimalist feel. To give the area a clean look, plumbing, including the waste, must be positioned inside the wall. Advantage: Because there isn’t any cabinets below it, this type of sink saves on space and would make your bathroom look spacious because of the space below it. Disadvantage: There is no storage space under it unless you add one. There is also no landing space because it doesn’t have a countertop. This wouldn’t be applicable for bathrooms with storage needs. This sink can be perfect for your bathroom if it has limited space but you want to add some storage into it. It sits on the front of countertops providing shallower cabinets. Advantage: Provides valuable floor space and keeps a lot of free counter space. With a sink like this, the user can get closer to the faucet without any obstruction. Disadvantage: : There is limited storage space. Expect more spills because there isn’t any countertop in front of the sink to catch the water. This type of sink is often seen in sleek hotels and restaurant bathrooms because they are slim, streamlined and stylish. A small stainless steel trough is used under the sink to catch the water. Advantage: They occupy very little space and come in different materials like ceramic, porcelain or glass off the shelf. It can also be available from granite, marble or engineered stone when custom made. Disadvantage: Sinks like this are only best for spaces that use it merely for hand washing. They are extremely shallow and couldn’t hold much water. This style is a cross between a wall-mounted sink and a pedestal sink. It has an exposed base; it offers a less bulky option for small spaces. It could also be a wall hung sink with two or four legs and may act as both the basin and the counter. It may also have open shelving below it. Advantage: It has space-saving option and is compact with more storage. The extra width would mean more space for your toiletries and other stuff. It can also be a stylish option for your bathroom too. Disadvantage: For a console sink, you have limited storage space. 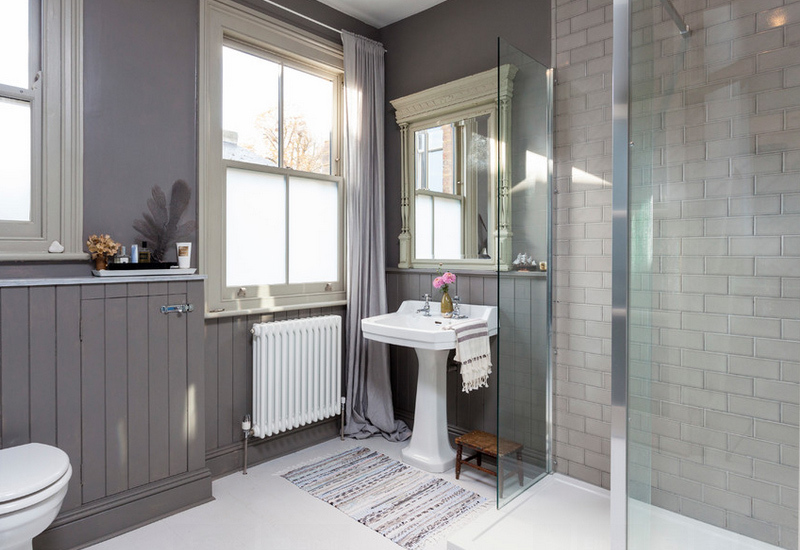 It could have exposed plumbing which would not give a clean look to your bathroom. Its extra width would be too big for a small bathroom. If you have an empty corner, then a corner sink is a great choice. A sink of this type can be available in both pedestal and wall-mount options. Advantage: These sinks save space by fitting directly into a corner. Disadvantage: It may be hard to use for some people because of its location. This sink is also known as an all-in-one sink and countertop. It is one piece that is molded as part of the countertop and can be made from various materials, such as porcelain or acrylic. Advantage: This sink is very easy to clean since it doesn’t have ridges or seams. It comes in set standard sizes and is custom made to the size that best suits your space. Disadvantage: All-in-one tops are gradually slopes down and inward to create sink in the middle which would mean that there is less flat counter space. When you replace the sink, you also replace the countertop and you cannot creatively match your counter and sink. Now that you know the different types of bathroom sinks, you will no longer find it hard to buy one. You have to make sure that you get the right type of bathroom sink so you can use it comfortable and it would be convenient for the entire family. Aside from the type of sink, you should also consider your space, your needs as well as your budget. We hope you found this post useful! More tips to come for our dear readers!